When it's hot outside, it's cool inside the air-conditioned Island City Arcade! 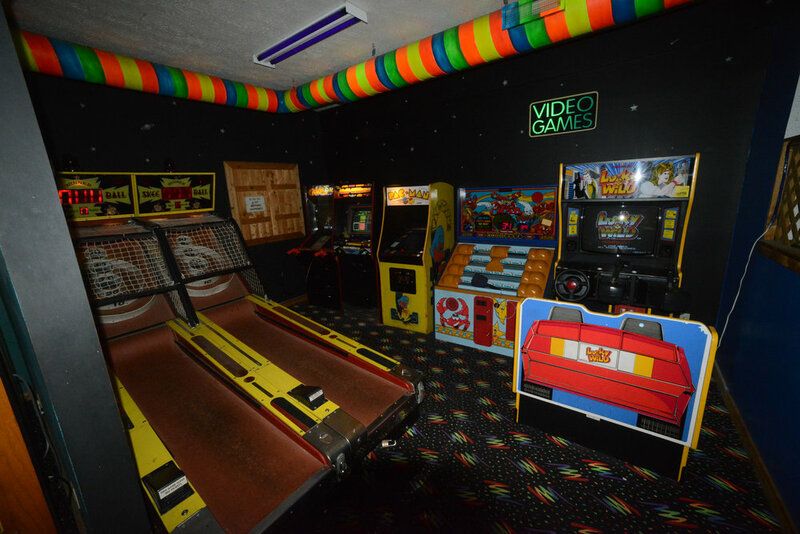 With classics like Skee-Ball and Pac-Man, shooting games, action games, and driving simulators, the Island City Arcade is filled with games for everybody! Nestled in a colorful, glowing atmosphere, all games are fun AND affordable - just $.25 or $.50 each!